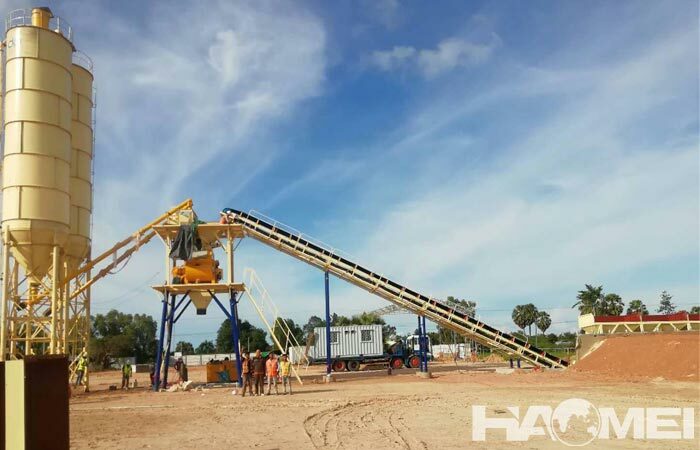 In recent years, we have found that many construction enterprise and ready mix concrete company need to purchase concrete batching plant for sale, in order to complete construction project or increase the productivity of commercial concrete. 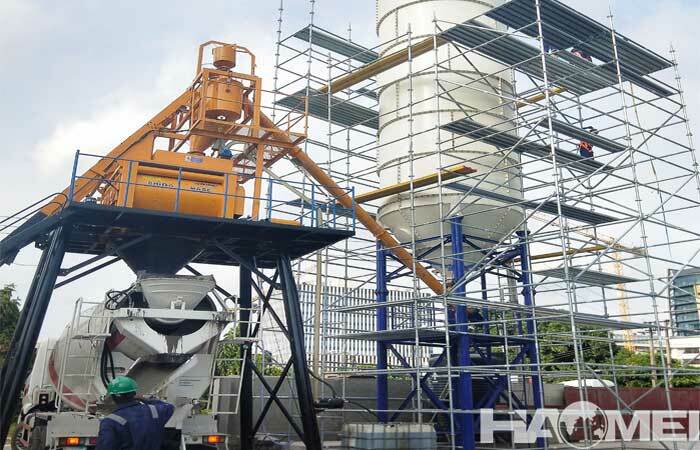 The stationary concrete batching plant of ready mix concrete company, the production line is large, so it needs a plan to mange the station well. 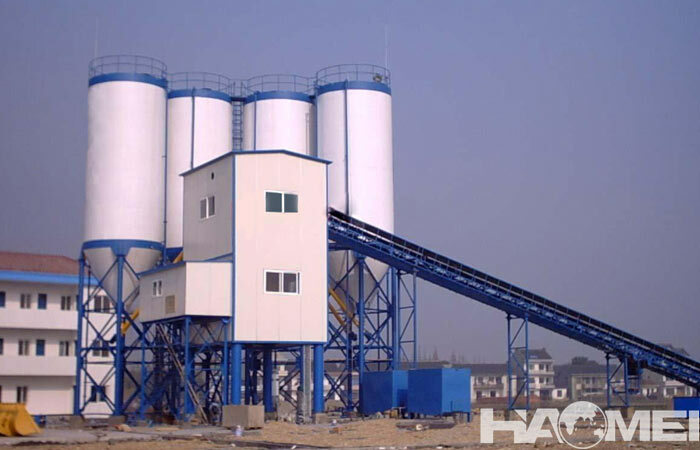 To management techniques for commercial concrete batching plants, we stationary concrete batching plant factory have knowledge to share with you. 1. 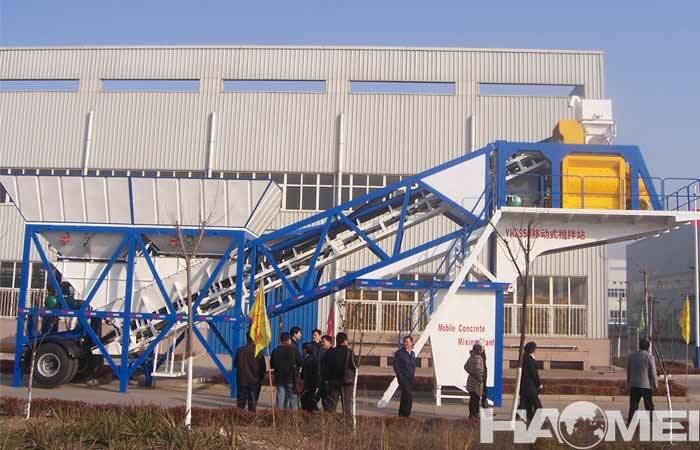 Do a good job of cost control of the entire concrete mixing plant. 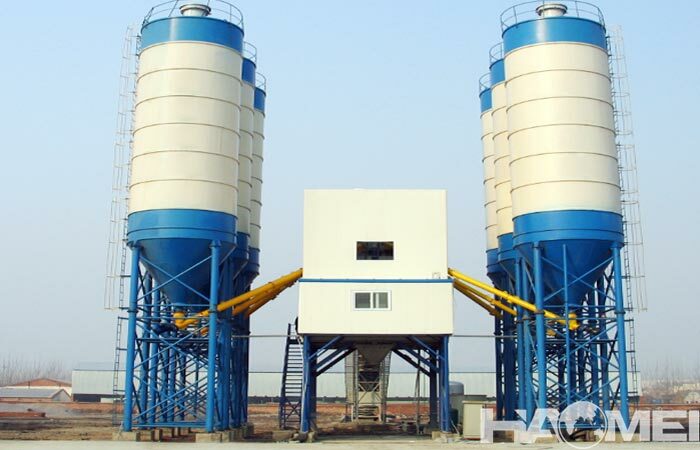 This mainly refers to the commercial concrete batching plant, because the input and production costs of the engineering concrete batching plant are relatively low and easy to manage. 2. Do a good job in the production process of the entire stationary concrete batching plant, and grasp the cost of each subdivided production process. 3. Do a good job in the sales planning of the entire concrete mixing plant and develop corresponding production and sales plans. 4. Do a good job in the financial auditing system of the batching plant to ensure the orderly conduct of the entire capital chain. It is better to have less sales and no shortage of capital chains. 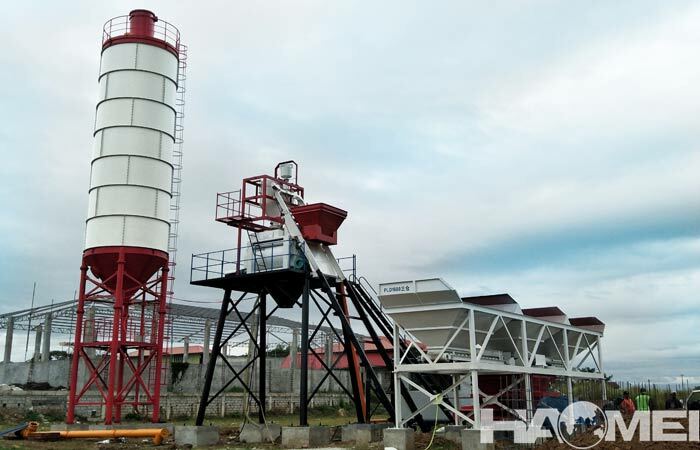 Before manage the whole commercial concrete batching plant well, a qualified concrete mixing equipment is needed, we stationary concrete batching plant factory with over 20 years experience can improve the mixing efficiency and mixing quality to save cost and manage labor.